Help us reach our goal of $20,000.00 USD by May 12th! Donate any amount of $20 or more! Donations support sprints, meetups, community events, Python documentation, fiscal sponsorships, software development, and community projects. Your contributions help fund the critical tools you use every day. It’s simple - click on the amount you would like to give, and enter your email address. Confirm your contribution and you will be able to pay with your PayPal account or a credit or debit card. As a thank-you, we'll enter you into our drawing to win awesome prizes! (1) Course of your choice taught by David Beazley. All courses are taught in Chicago. The winner is responsible for travel and lodging. If the winner is unable to accept, there will be another drawing to award the prize. (1) Copy of Two Scoops of Django 1.11, by Daniel Roy Greenfeld and Audrey Roy Greenfeld . What does the Python Software Foundation do? The PSF holds and protects the trademarks behind the Python programming language. We awarded over 220 grants worldwide in 2017 thanks to the revenue generated through PyCon (40 more than in 2016) amounting to more than $257,000. We support the python.org website and the Python Package Index (PyPI) that hosts thousands of third-party modules for Python. The PSF was just awarded $170,000 grant from Mozilla Open Source Program to improve the sustainability of PyPI. PyCon 2017 brought together 3,389 attendees from 41 countries. Our sponsors’ support enabled us to award $89,000 in financial aid to 194 attendees. The Community Service Awards for 2017 were given to 6 individuals who have contributed to the scientific Python community, iPython, JuPyter, pandas, twisted, and Python 3, in addition to those who organized and chaired Python events. The 2017 Distinguished Service Award (the Foundation's highest award) was given to Tim Peters. The CSA is given for actions which carry a significant impact that shapes the Python world, whether through contributions of code, efforts in community action, or otherwise. We provide fiscal support to 11 groups by collecting targeted donations and reimbursing expenses on a project’s behalf. Our blog writers keep the public aware of major PSF involvements. You can read our stories on pyfound.blogspot.com. We also use social media to stay connected to our community. Payments are processed by PayPal but may be made either through your existing PayPal account or your credit card. You will choose your payment method after you are transferred to the PayPal server. Following the transaction, you will receive both a PayPal receipt and/or our formal acknowledgment of your tax-deductible (USA) donation. Please whitelist psfmember.org and check your spam bins if you don't receive the acknowledgment from the PSF. We appreciate a minimum donation of $20. A donation is not required to enter the drawing. Become a Supporting Member of the Python Software Foundation! 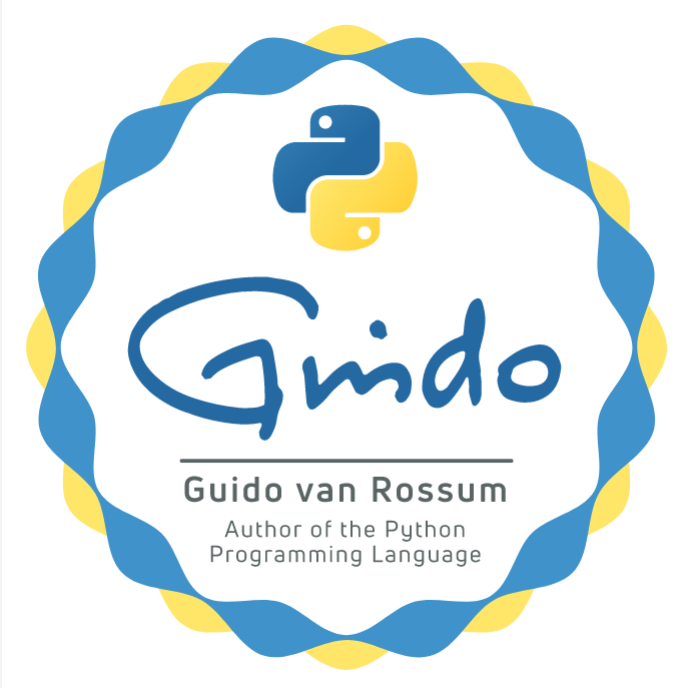 Donate to the PSF to further the development and adoption of Python. Your donation helps support sprints, meetups, and community events. Support Python documentation, fiscal sponsorships, contributions, and community projects. Financial donations help support the critical tools you use every day. Be public about giving to help raise awareness and spread the word that anyone can contribute to open source software. Your donation of $99 USD or more makes you a PSF Supporting Member for 12 months. The PSF produces and underwrites the PyCon US Conference, the largest annual gathering for the community using and developing the open-source Python programming language. PayPal Website Payment Standard I will send payment by check or just enter me in the drawing.